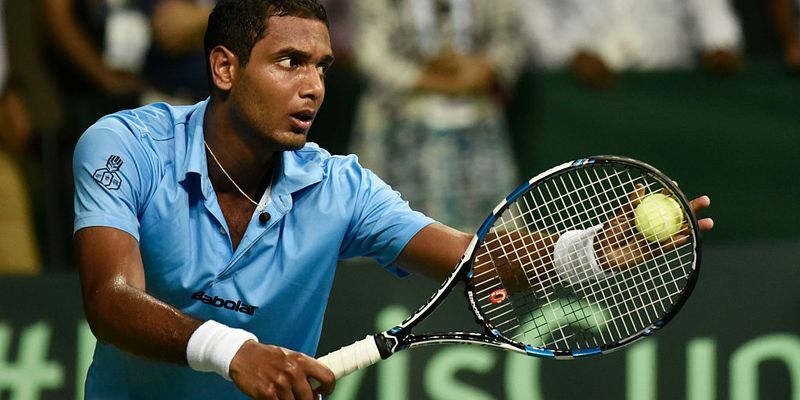 The Indian tennis team, under the guidance of former Grand Slam winner Mahesh Bhupathi, had a disappointing start to their Davis Cup qualifier against Italy in Kolkata on Friday. The home team currently trail the Italians 2-0 after Ramkumar Ramanathan and Prajnesh Gunneswaran both fell to disappointing defeats despite being in lead at various intervals in their respective matches. Bhupathi, who is the non-playing captain of the Indian Davis Cup team, admitted that his players were under immense pressure during their tie against Italy while he also added that his players failed to make the most of the opportunities that came their way. “When you are playing players, who have so much experience and are used to playing at a level, you have to take your chances. I am a firm believer that if you take your chances, you will get rewarded. That’s where the momentum swung." “There is no doubt that we are disappointed but tomorrow is a light day and stranger things have happened. We are not going to rule ourselves out. We will try and win the doubles, we will try and chip away one by one and see what happens,” Bhupathi concluded.